Diamond Vogel’s history in the aerosol industry has been evolving and growing steadily since the late 1970s, when Marv Vogel first purchased an aerosol-filling machine. 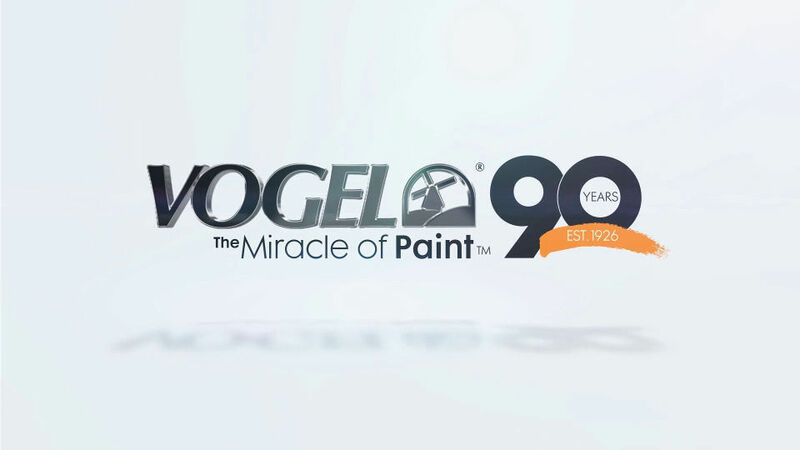 After countless hours of hard work, determination, and innovation, Diamond Vogel’s path in the aerosol industry was well on its way to success. Since that point, Diamond Vogel’s aerosol production has grown steadily, supplying our customers with high-quality, dependable aerosol paint. Following in Marv Vogel’s footsteps, the 3rd generation of the Vogel family began looking to expand aerosol manufacturing even further. In 2011, Diamond Vogel turned its eyes to the future and purchased Fasse Paint Company; an aerosol operation with family values and a priority for quality that mirrored our own. 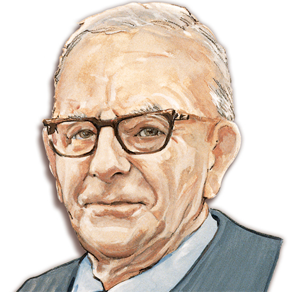 Started by Harvey Fasse in 1946 in Sheboygan Falls, WI, Fasse Paint Company was a dependable, exceptional way for Diamond Vogel to expand and perfect its premier aerosol manufacturing operation.